At Baucom, Claytor, Benton, Morgan & Wood, our real estate lawyers represent residential and commercial property owners during transactions and real estate disputes. Located in Charlotte, our firm represents the legal real estate needs of people and businesses throughout North Carolina. We represent commercial and residential buyers and sellers during the sale and purchase of real estate. We draft purchase and sale agreements that protect the rights and interests of our clients. Under North Carolina law, you must have an attorney present during a real estate closing. 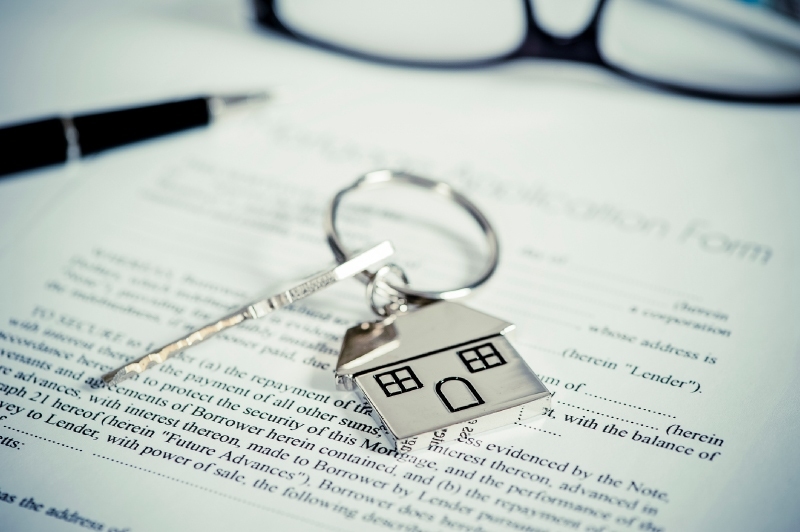 Our real estate lawyers will review title insurance policies, property titles, deed of trusts, and financing agreements. We also advise condominium and senior’s apartment developers and other developers about land use and other real estate issues. Real Estate Law can be complex. It’s important to make sure you are receiving knowledgeable and experienced legal representation when you enter into any real estate agreement. Contact one of our qualified Real Estate attorneys at Baucom, Claytor, Benton, Morgan & Wood to learn and let us know how we can help your current or upcoming real estate challenges.